Common causes of neck pain include watching TV, using a computer, reading a book, or talking on the phone, especially with the receiver held on your shoulder or under your chin. Fortunately, this pain usually subsides within a short period of time, particularly if you discontinue the offending activity for a while. On the other hand, chronic neck pain, the kind that doesn’t go away or that keeps “coming back,” can be a far more serious and debilitating problem. Current treatment of chronic neck pain runs the proverbial gamut, from anti-inflammatory and pain-relief medications to group gymnastics, neck massage and manipulation. Neck-specific strengthening exercises have also been suggested as a potential treatment option. In a recent study designed to evaluate this potential, 76 men and women with chronic neck pain received active care, home care, or simple recommendations on exercising. Active care included postural control exercises, relaxation training to reduce muscle tension, and cervical muscle endurance/coordination training. Home care comprised a neck lecture and training on exercises to be performed at home. The third treatment protocol (the control group) received a lecture on neck care and general recommendations to exercise. Patients in the active group reported greater satisfaction, reduction in pain severity, and improvements in working ability at three and 12-months compared with the home group and the control group. 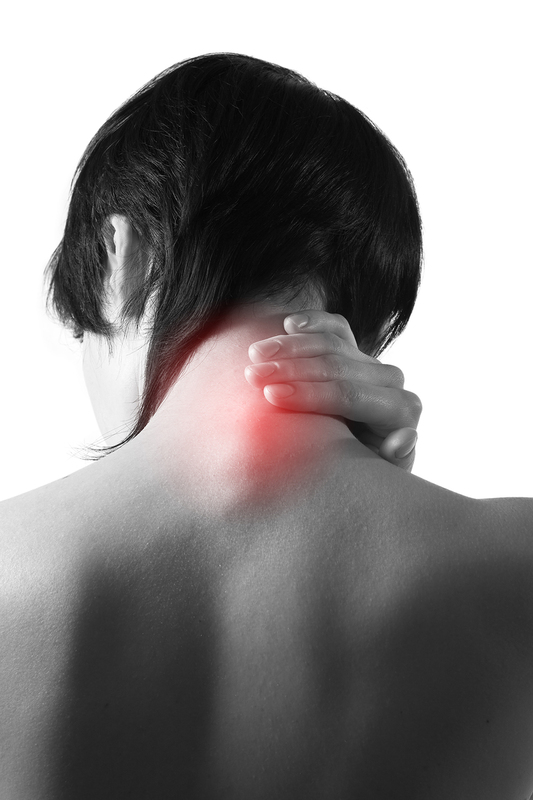 If neck pain’s putting a crimp in your day, it’s about time you did something about it. For more information on neck pain and the various treatment options available to you, schedule an appointment with your doctor of chiropractic. 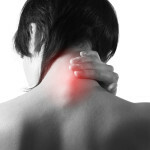 And for information on line, visit http://www.chiroweb.com/tyh/neckpain.html. Contact your Keller TX Chiropractor, Keller Spine and Auto Injury at 817-798-4226 to schedule your appointment. Taimela S, Takala E, Asklof T, et al. Active treatment of chronic neck pain: a prospective randomized intervention. Spine 2000: Vol. 25, No. 8, pp1021-27. © 2015-2017 Keller Spine. All Rights Reserved.